A nearly two-decade-long dream became a reality for Prof. Diane Rodriguez-Kiino in 2014. 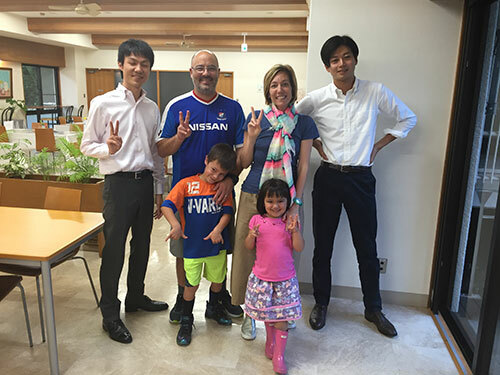 With a Fulbright Scholarship, not only did she take the plunge into Japan, her entire family did too. 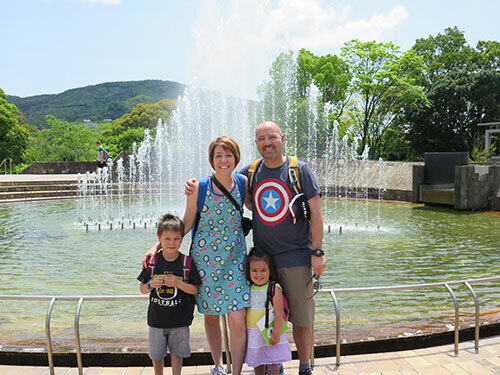 Between researching and teaching, making new and lasting friendships and her family’s experience, “it will probably be one of the most significant years of my life,” she says. During her year at Tsuda College and the University of Tokyo, Prof. Rodriguez-Kiino studied the role that Japanese higher education plays in women developing leadership and career-development skills and what steps universities can take to further nurture those abilities. She interviewed over two dozen women during the 2014-2015 fellowship and a subsequent 2016 research trip. Subsequently, she co-authored a book chapter on female leadership in STEM (science, technology, engineering and mathematics) in academia with two Japanese professors, also one-time Fulbrighters, and is working on a paper on the role that mothers play in selecting a daughter’s university. 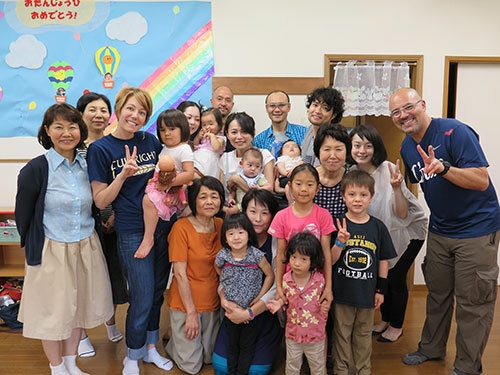 Being part of the Fulbright network helped her transition to Japan, quickly develop academic relationships and led to further collaberation after the fellowship, including on panel discussions and the book chapter, says Prof. Rodriquez-Kiino, who returned to California Lutheran University.